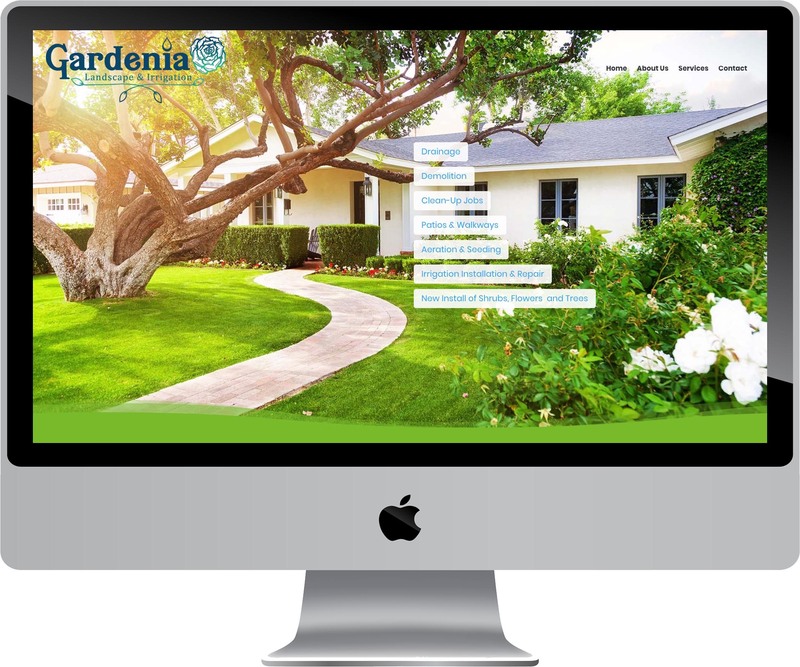 Owner Librado Mendoza needed a website for his new landscaping business and sought the help of Pioneer Media. 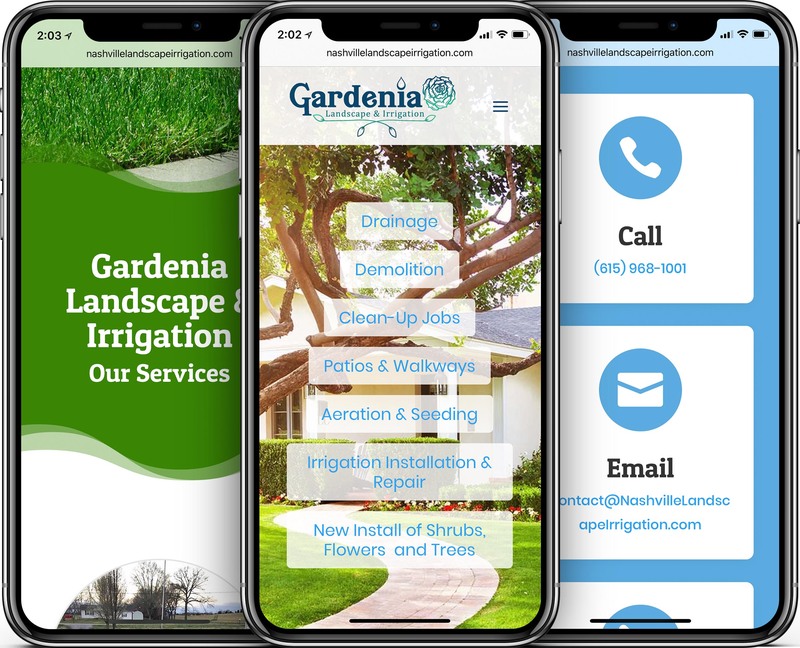 We had already helped another one of their family businesses Granite Masters of Nashville with their website, so they naturally called us to design this one. The resulting website is gorgeous, fresh, modern and mobile-friendly. The content gradually animates into view as the visitor scrolls down the page. 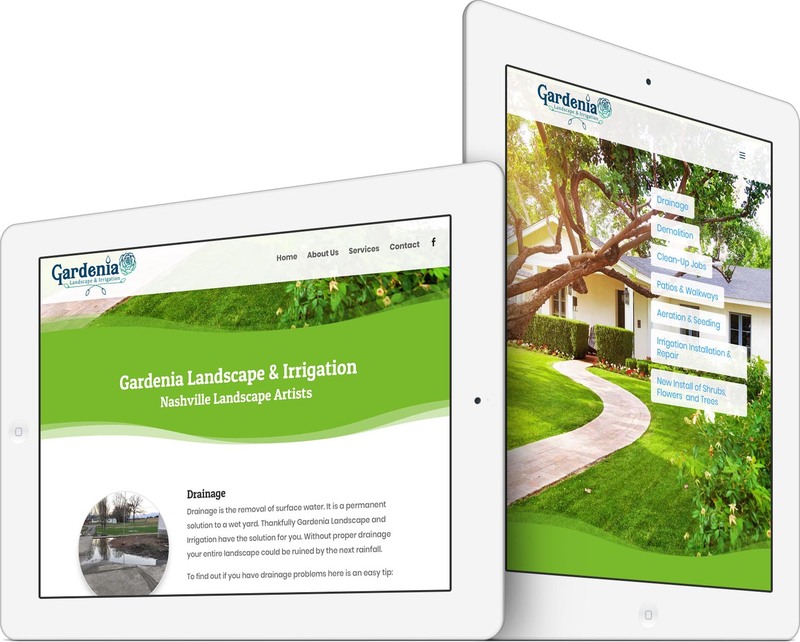 The site is a joy to behold and gives Gardenia Landscape & Irrigation the edge they need to stand out against their competition. We also host and manage their website using our Website Care Service and handle their email mailboxes. 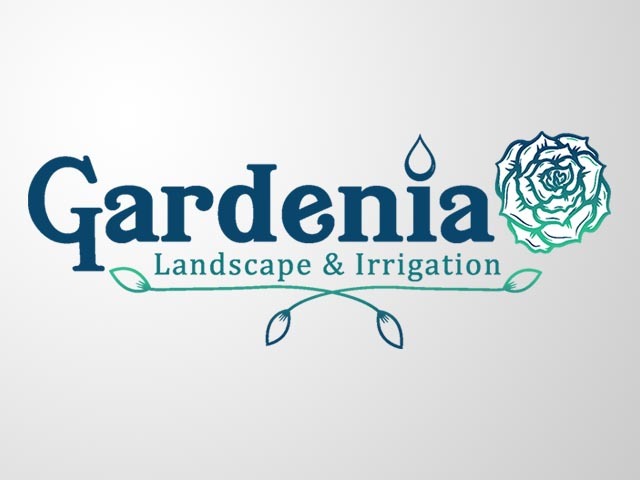 Gardenia Landscape & Irrigation is a family owned business. Owner Librado Mendoza has a passion for nature and genuinely loves his job. Mr. Mendoza began working odd jobs at a tender age of 14 to help his mom care for his younger siblings. With a tough upbringing, nature brought him peace. Mr. Mendoza has 35 years of experience in landscape and irrigation services.